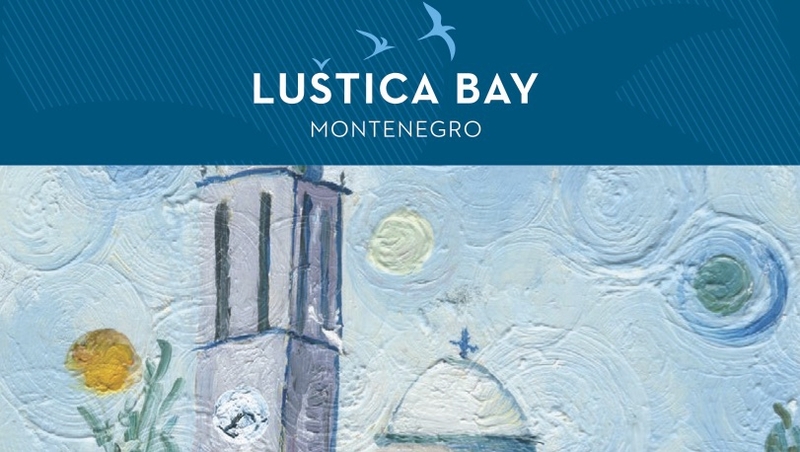 Lustica Bay invites you to a Montenegrin artist exhibition, which will be opened on Monday, 8th August and will be opened until 19th August. The exhibition “Blue Miniatures” by renowned Montenegrin Artist Milanka Bajcetic will be held in the Marina Village, Lipa 905 from 7pm on Monday, the 8th of August. Milanka Bajcetic was born in the capital Podgorica. She studied arts from the academic painters Dobroslav Mrdak and Tinda Bulatovic. She is a designer, a poet, a member of the artist association “Slikarski uranak”, and a founder of the NGA “Likovni etnos Crne Gore”.